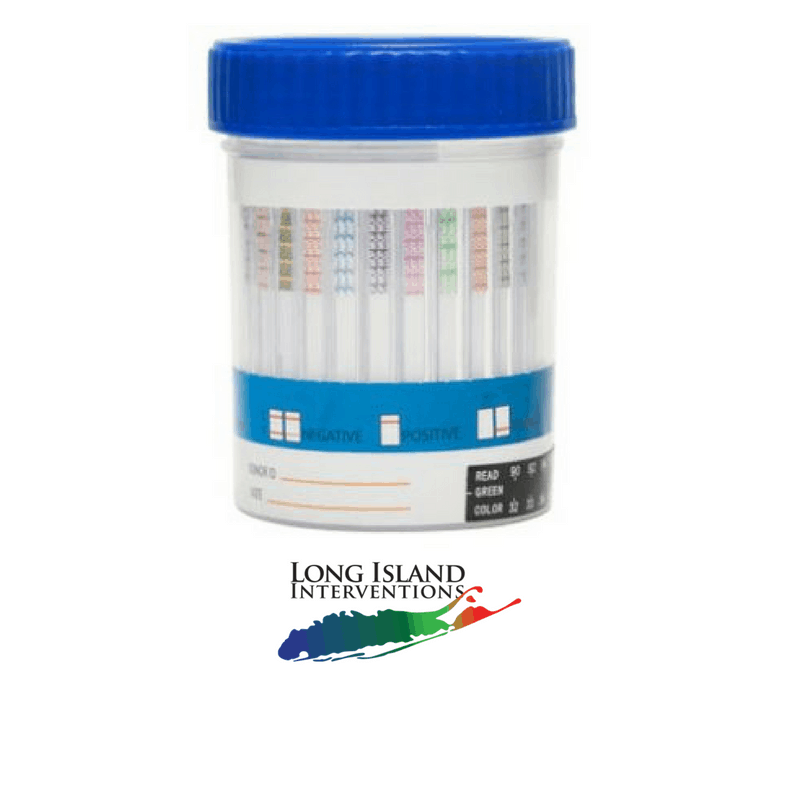 The 12 Panel Drug Test Strip is an easy to use drug test that allows you to detect the presence of twelve different drugs. It is our most comprehensive and popular test. Testing with this strip is a highly accurate way to detect recent drug use. Urine drug testing is widely used in random drug testing due to the speed and accuracy of its results. The 12 Panel drug test will test for the following drugs at the levels below. The chart also shows how long various drugs will stay in the system and be detected by this test. Great value for the money! They work like a charm and are always accurate. This is my second order and they helped me catch a family member. It’s a must-have for anyone that has an addicted loved one. Best drug test on the market. My son someone manipulated the tests I bought at CVS but not this one. Extremely accurate and even shows trace amounts. excellent drug tests! if you’re in the long island area this is the spot to order, they arrive quickly and get the job done. 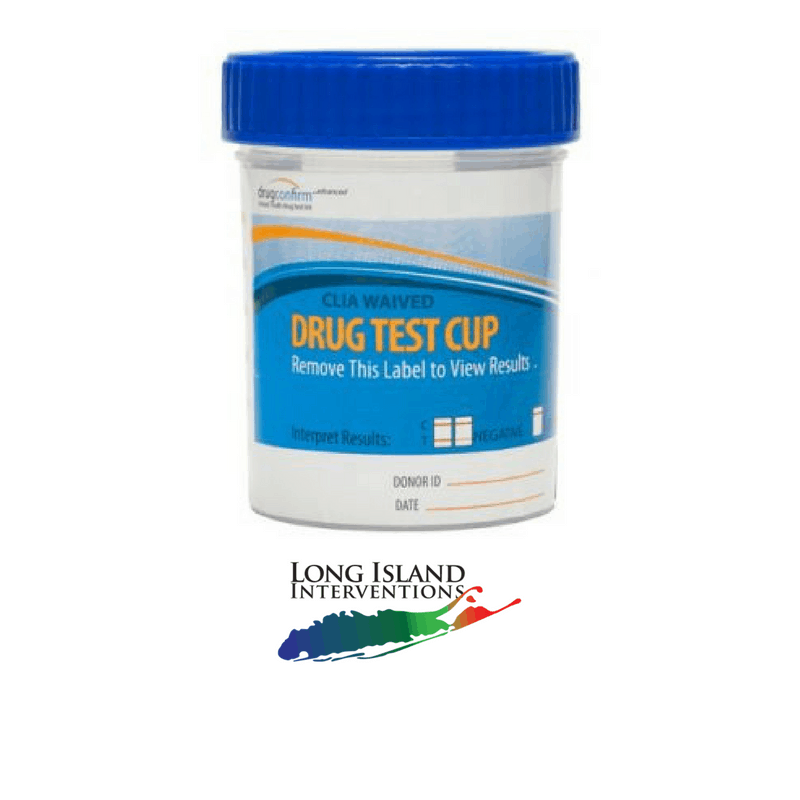 This is the best drug test for long island residents that money can buy. Instantly tells me if my son has been using, which is crucial to helping us keep him away from opiates. Now that he’s clean, these tests are a great deterrent. Thank you for what you do. They are running a great promotion and this test is super accurate. I’m extremely happy with the quick results and affordability. Highly recommended! I’ve used three of these tests on my daughter and they are all accurate. She confessed after being caught, and is now in treatment. 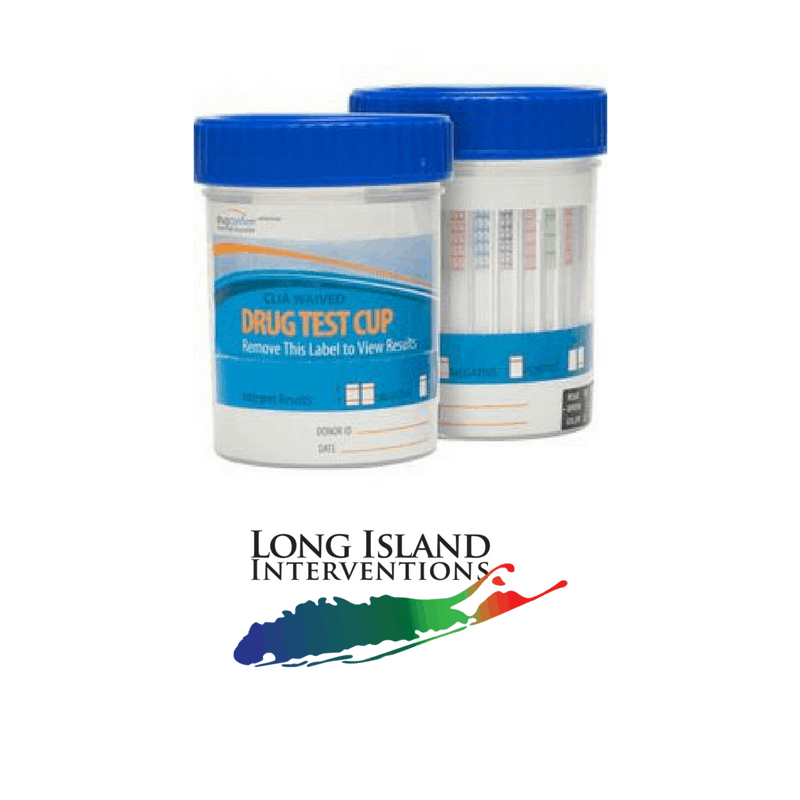 These drug tests work great and are very affordable!